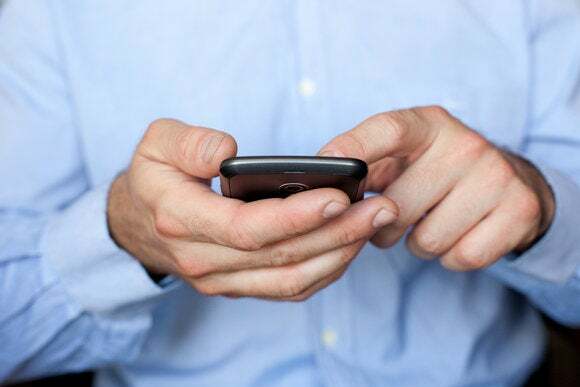 Executives with three U.S. mobile carriers have voiced support for an effort in the U.S. Congress to encourage mobile carriers to offer services to customers that would render smartphones and tablets inoperable if they’re stolen. Executives with Verizon Wireless, T-Mobile USA and C Spire Wireless all said Wednesday they’re taking steps to offer kill switches on mobile devices they sell to consumers, although they stopped short of endorsing a bill that would require mobile carriers to offer kill switch services. The Smartphone Theft Prevention Act was introduced by Senator Amy Klobuchar, a Minnesota Democrat, earlier this month. It would require mobile carriers to provide customers with optional kill switch services. About a third of thefts in the U.S. now involve mobile devices, Klobuchar said during a hearing about mobile competition. She used part of her questioning time at the hearing to ask the mobile executives about her bill, noting that Apple’s iPhone 5 allows customers to recover their data from stolen phones. Thefts are on the rise because smartphones “are fetching between [US]$100 and $500 on the international market,” Klobuchar said. Verizon Wireless is working with app developers and device manufacturers to develop kill switch capabilities, said Randal Milch, general counsel at Verizon Communications. A kill switch needs to be free to customers and secure, Milch added. “We don’t want an instance where it’s a hackable kill switch issue,” he said. T-Mobile shares Klobuchar’s goals to prevent smartphone theft, added Kathleen Ham, the company’s vice president for federal regulatory affairs. T-Mobile participates in a global stolen-phone database alert system, and it installs locate, lock and wipe software on all phones, she said. C Spire supports a kill switch concept as well, but it doesn’t have the market power to require manufacturers to install kill switch software on phones, said Eric Graham, senior vice president for strategic relations at Cellular South, C Spire’s parent company.